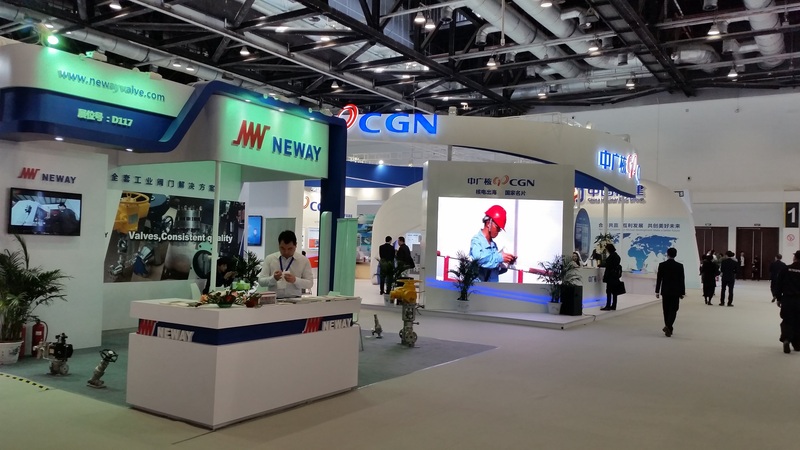 Nuclear Industry China took place from 6th to 9th April, 2016. We were very glad to be joined on our stand by Dave Kaufman of Mirion Technologies and Neil Clarke of Ultra Electronics. Underwater Intervention took place in New Orleans 23rd to 25th February, 2016. 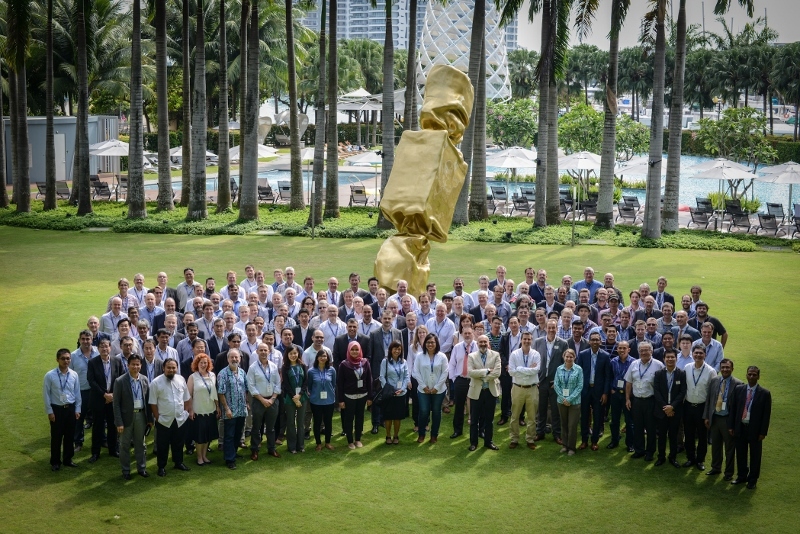 Forum for Exchange of Mutual Multibeam Experiences took place in Singapore 17th to 19th November, 2015. 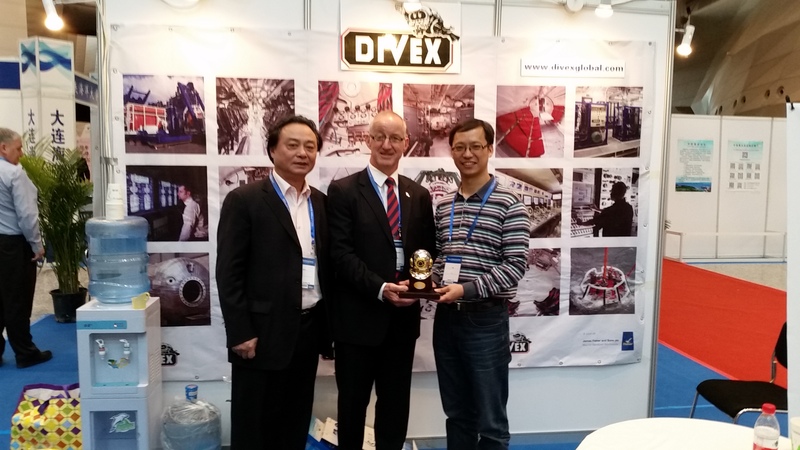 On our joint stand with JFD we were pleased to be joined by Trevor Charsley, Regional Sales Manager - JFD Asia Pacific. 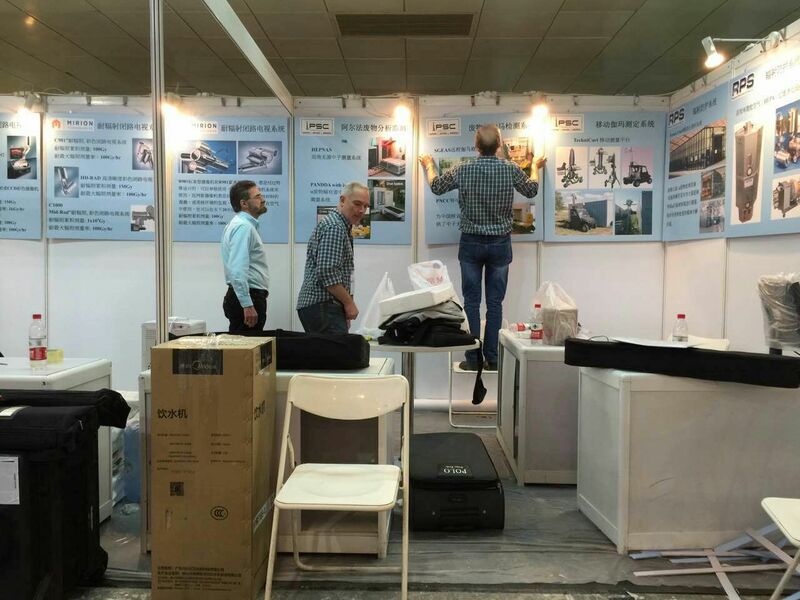 The annual China Rescue & Salvage Conference & Exhibition took place in Beihai, Guangxi. 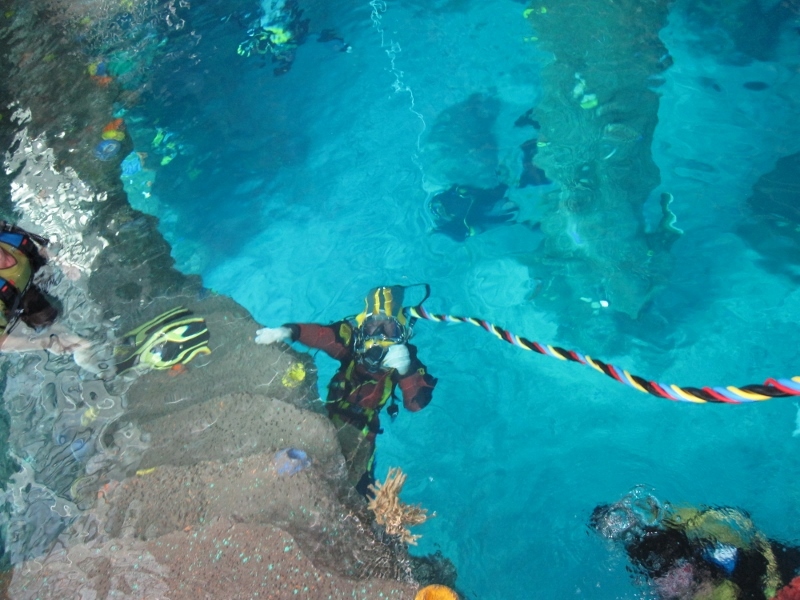 The acceptance test for the "Dirty Harry" contaminated water diving system for delivery to the China Navy was conducted successfully at China Dive's diving centre, Shenzhen. 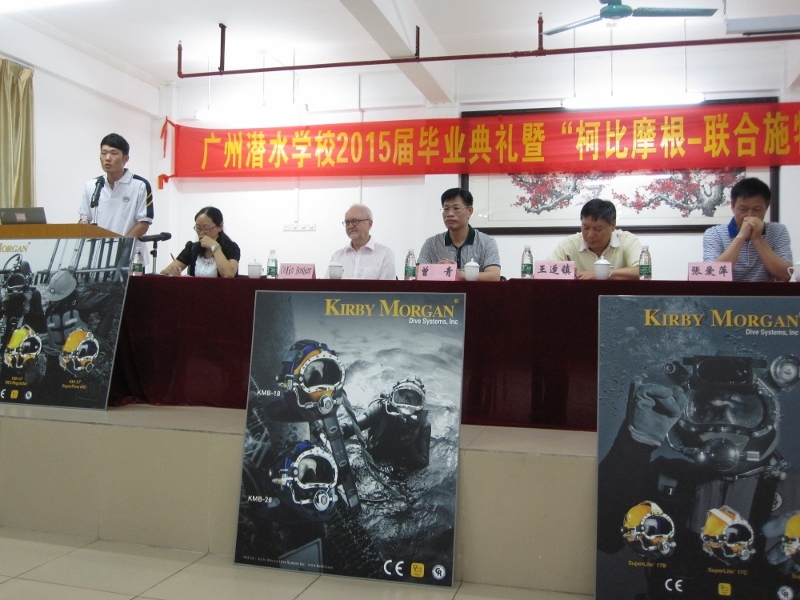 The Kirby Morgan United Sterling Student Excellence Awards ceremony 2015 took place at the Guangzhou Diving School on 18th June, 2015. This was the second year that they were held. We were pleased to be joined on our stand by Dave Kaufman, Area Marketing Manager, Mirion Technologies Camera Division. 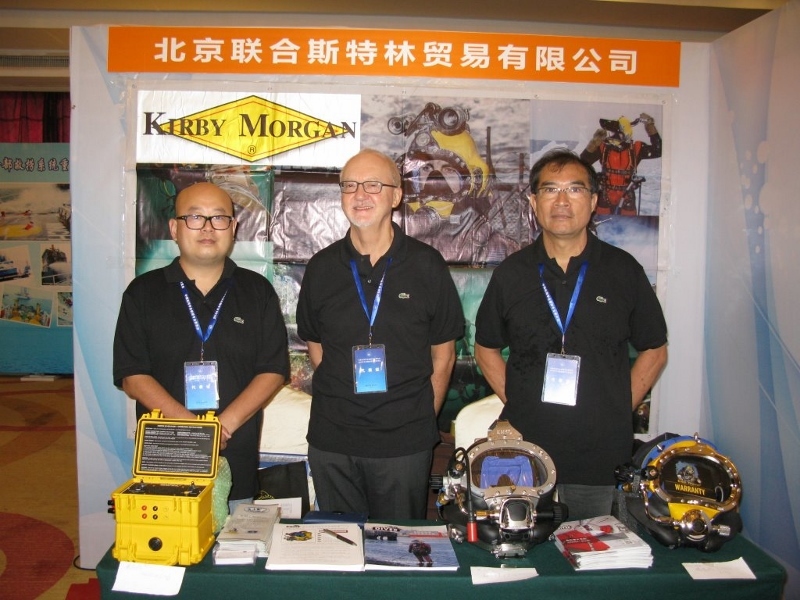 A special training course covering a range of diving equipment was held at the Donghai Rescue Bureau in Shanghai. 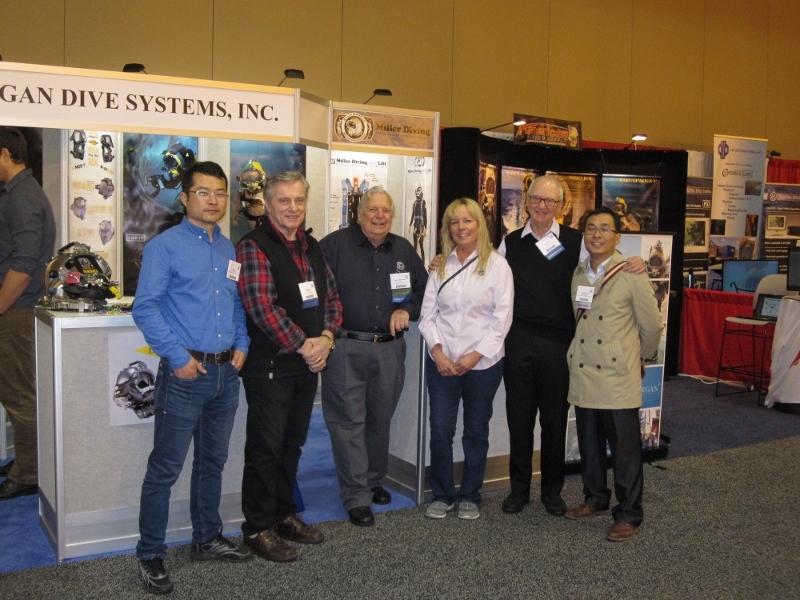 On our joint stand with Divex Asia Pacific we were pleased to be joined by Doug Austin, Managing Director Divex Asia Pacific, Connie Morgan, CFO Kirby Morgan & Pete Ryan, Engineering Manager Kirby Morgan.